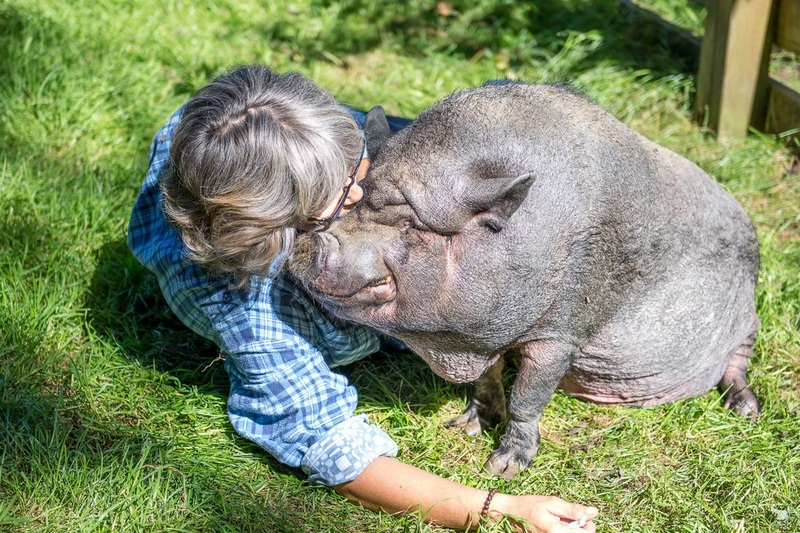 Sponsoring a pig is one of the most helpful things you can do for Hearts on Noses. When you sponsor our residents, you give them and their caretakers the assurance they need that help is coming every month. Sponsorship is $25 per month, which helps to cover a portion of ongoing costs such as food, bedding, medical care, and pen and shelter maintenance. Simply specify in the online notes or on the memo field of your cheques the name of the pig you are sponsoring. Click here to be redirected to the donation page to set up your recurring $25 monthly sponsorship donation.